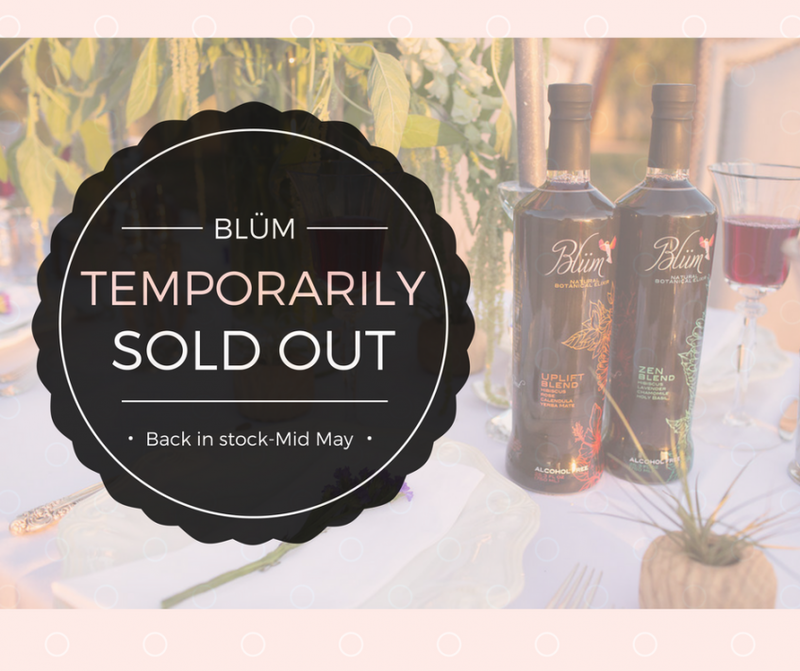 Blüm’s Blooming And We Are Temporarily Out Of Stock. We are out of stock, however we have a list of places you can still purchase. We are also in the process of creating an awesome Blüm Club and will launch shortly after re-stock. So many wonderful things are blooming this Spring.